C9-T11 Review - Does Cis 9-T11 Really Work? Home » Pre Workout » C9-T11 Review – Does Cis 9-T11 Really Work? We investigate claims of supplements all the time, from the downright ridiculous, to the possibly effective. We recently came across a product called Cis 9-T11, which promises a gain of 700% in muscle in only 7 weeks. You’ll see these ads everywhere on social media sites like Facebook, media sites like ESPN and Men’s health, and even on Yahoo. Their site has before and after pictures of guys who have apparently used it, and it’s no doubt that they look transformed, albeit in a small way. If it really does this then you may be in for a real treat. But can a supplement really do this? In my opinion, highly unlikely, and you’re about to find out why. Rare Plant That Boosts Muscle 700%? C9-T11 is a workout formula designed by a company called Appied Nutritional Reasearch, or ANR for short. It uses a compound called Cis9-t11, which is commonly found in meat and dairy products, and is commonly referred to as CLA (or, Conjugated Linoleic Acid). CLA is not some rare plant. In fact, it’s actually not even a plant at all, it’s actually a fatty acid that’s found in meat and dairy products. The claim made by Cis 9-T11 is that their product will help to enhance muscle growth and development by as much as 700%. The suggested use is 1-2 capsules first thing in the morning, followed by 1-2 capsules late afternoon. What we don’t understand is why this company and their ads claim that CLA is derived from some rare African plant, which raised our suspicion. The theory behind it’s use is that it helps to suppress the release of cortisol, which is the natural hormone released when you encounter stress, or when you have trained to failure. Cortisol, at least in elevated and prolonged form, can actually REDUCE your bodies ability to build muscle, which is where C9-t11 comes in. CLA supplements like C9-T11 generally are safe to take and don’t produce any adverse health risks. However, in very rare cases some people have reported side effects like nausea, vomiting, and upset stomach, although not necessarily with this particular supplement. “I wanted to let you guys know I tried that C9 t11 supplement, and it did nothing for me. I was so excited that maybe I finally found something that maybe will help me get off this plateau I’ve had for so long, but am extremely disappointed. 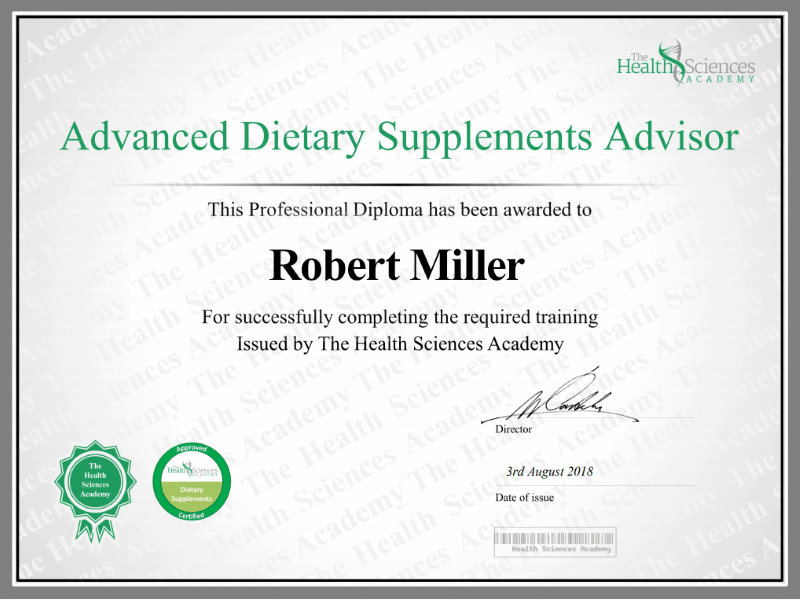 There is some legitimacy to the use of CLA, as over 30 published clinical studies have confirmed that it indeed does help to burn fat and build muscle. (source: 1) However, this is not without some controversy, including the possibility that use of CLA may increase the risk of cardiovascular and inflammatory diseases. Since CLA is found in so many other supplements, the price may also be somewhat of a deterrent. C9-T11 costs $37 for one bottle, versus CLA Extreme, which comes in on average at about $17 per bottle. While C9-T11 contains 1000mg of CLA, CLA Extreme only contains 750 MG. Is this enough to make a difference? I don’t think so, and you also have to consider the fact that CLA Extreme also contains several other natural extracts to help optimize performance. We also looked to see where you could buy C9-T11, and noticed it was not for sale on GNC or Vitamin Shoppe’s websites. However, it was for sale on Amazon, for a low price of $79.99. There doesn’t appear to be any free trial of it, and unfortunately I couldn’t find any coupons or discounts to use when you order. How Does It Stack Up To Other Supplements? Most of us in the supplement world have at one time or another used a creatine supplement to help with bulking up. CLA supplements like C9-T11 work completely different from creatine, and your probably wondering which one works better. In theory, because they both work differently you can actually stack both of them at the same time. However, unless your severely overweight, I wouldn’t even waste your time with CLA. Instead, you would probably be better off stacking a creatine supplement with a pre workout supplement like force factor. They will provide much better results, in a much shorter time frame, and you should also consider taking fish oil as well. Because of some of their marketing practices, alot of guys think that C9-T11 is a steroid alternative, and nothing could be further from the truth. Supplements that contain CLA are not synthetic, and do not produce the same bulking results that a traditional steroid would. Of course, it’s not recommended to take steroids, as the side effects and long term effects usually outweigh the benefits. C9-T11 is simply conugated linoleic acid, which you can find DIRT cheap at your local Walmart for around $15. 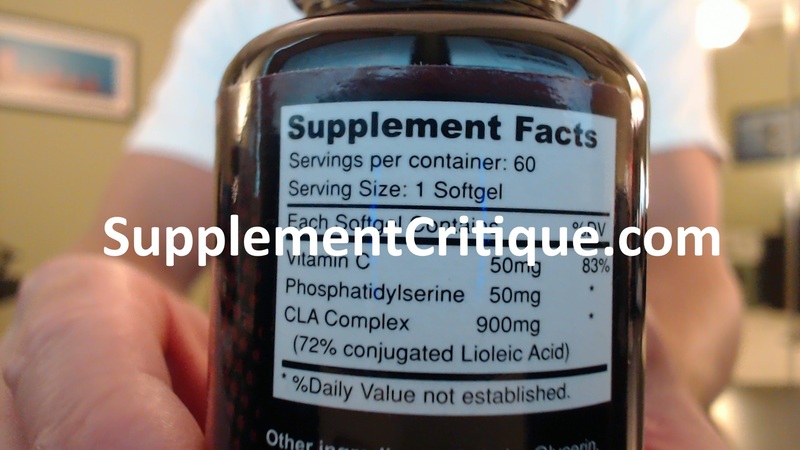 All the fancy marketing and gimmicky ads aside, this supplement will not do anything more for you than your standard CLA you’ll find in any supplement store. They just do a really good job of trying to convince you that their supplement is one of a kind, when indeed its just like any other you might find on the shelves. I mean, if you run the math with me on this one, a 700% increase in muscle mass and growth would be almost too big to even imagine. On top of that, the reviews don’t look so inviting either, with most saying they didn’t get much more of a boost in muscle with it. With so many other products on the market that can produce nearly the same results with C9-T11, I would say take a pass. Have You Used Cis9-T11? Leave Your Review Below! I got this supplement from a friend about a year ago and honestly it was the best thing I ever took for fat loss. It worked quickly , with a healthy diet and workout that I was already 3 months into i suddenly lost 16 more pounds in about a month. I only took 1 every night before sleep. I went to purchase more but found out the changed the formula to 2.0 I was so pissed. I didn't buy it and looked for the 1.0 I originally took. After going through another bottle I never was able to find anymore. And kind gave up , now a year later I am looking to close some holiday weight and remember the c9-t11 and decided I would give the 2.0 a fair chance. I just received it today and took the first one. The pills are red instead of pale gray/carmel color of the 1.0. The pills also seem a bit smaller, I distinctly remember a tinggling feeling I used to get about 20 min after I took the c9 t11 1.0 , I feel a bit of the same now and hope it applifies as it seemed to give me a better result the next day when it tinggled more. I will submit another review in 1 week for the 2.0. I tried a full bottle of c9-t11 and I actually gained weight. I didn't gaine any extra muscle nor did it make me feel and type of way. I purchased 2 bottles thinking I would give it a fair chance but after gaining so much weight I threw the 2nd bottle in the trash. I'm sure it works different for everyone but it didn't work for me. to anyone out there wanting to try c9-t11,don't bother,it dosn't work?ive been using the product since august 2013 & ive had no improvment what so ever?how can you rate somthing thats crap,it should be minus 5! I been having problems getting big arms..I get them stronger(curling straight bar w/45 plates, the just won't blow up!) so I tried c9-T11 becuz I read it would add mass to arms. It actually did add mass and show cut on my arms with in one month BUT then it seemed to come to a HAULT after showing a bit of growth!..and I bought like 5 bottles (package deal).. So I guess my search continues..sigh! Previous Previous post: Mind Matrix Review – Better Brain Power? Next Next post: Nitro Focus NO3 Review – Does It Really Work?